Welcome to your new home for tennis this summer. 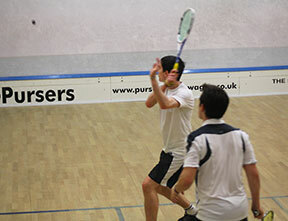 Play tennis, squash and badminton on match-quality courts. Hit your goals with help from expert coaches. Explore family activities as well as a huge range of classes, gym facilities and our bar and restaurant. Whatever you need from your club, find it at Parklangley. 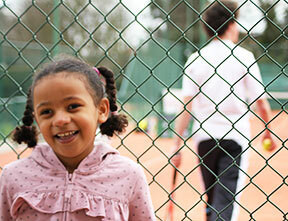 The home of tennis for players in Bromley, Beckenham and West Wickham. Find your perfect surface. 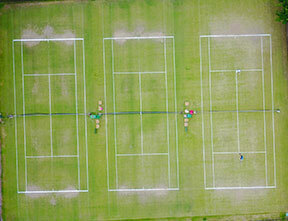 Grass, Clay, Indoor or Hard-court. Play all year round, whatever the weather. 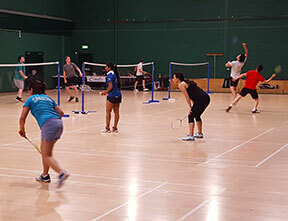 Superb courts, challenging social and team competitions. Get fitter, faster while having fun. Whatever your level you’ll find the perfect match at Parklangley. Four courts, England team coaches and a choice of competitions. Play the game where timing, tactics and being quick on your feet can transform a beginner into a winner in no time. 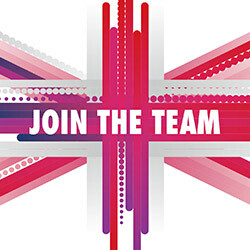 Our exciting £500,000 investment programme is now complete. 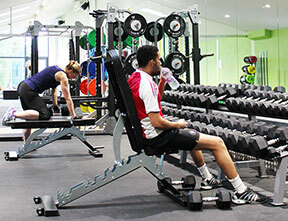 However you want to exercise, whatever your goals and whatever your fitness level, you’ll love our friendly gym. 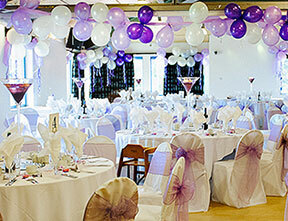 Welcome to the perfect setting for your wedding reception or party. Our dedicated event manager will help you plan your perfect day and assist with all aspects of your celebration making your dream day a reality. Keep in touch with your club. 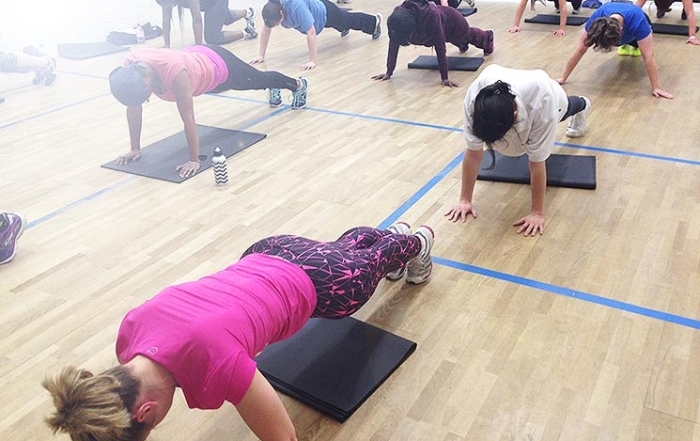 All of the latest news, views, facts and information from The Parklangley Club. So much more than a racquets club. Get fit. Have fun. Whatever you need from your club, find it at Parklangley.